The eye is egg or oval shaped, causing light to split into two beams as it enters the eye. A person's vision for far and near can both be blurred. There is a genetic tendency to have astigmatism, and it is more prevalent in certain ethnic groups (Hispanic). Moderate to severe astigmatism is usually presents at birth; therefore, an examination is needed between 1-3 years of age. If undetected, a person is at high risk of developing a permanent lazy eye (amblyopia). 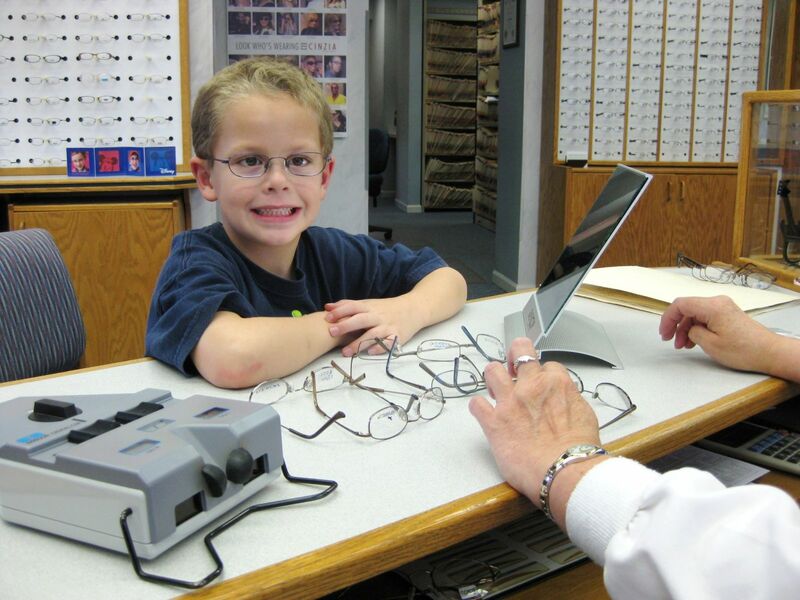 IT CAN BE EASILY MISSED DURING A SCHOOL VISION SCREENING. It can change during adolescence. 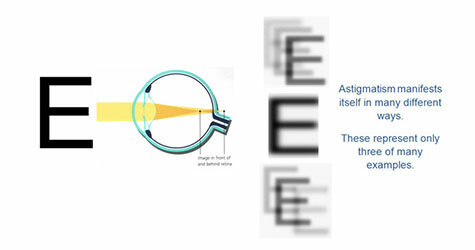 Astigmatism is NOT considered an eye disease, just a normal variation in the shape of the eye. The eye is healthy; it just focuses light at two points instead of one. It can be corrected with glasses, contact lenses, or refractive surgery (LASIK). An astigmatic eye. Light is split into two focus points. Reading can be difficult with astigmatism. Difficulty focusing on objects either at distance or close or both. 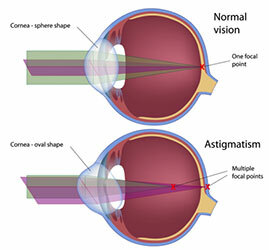 Large amounts of astigmatism are present at birth and should be addressed within the first year or two of life. Failure to do so could result in poor eye development. This can lead to a lazy eye or amblyopia. 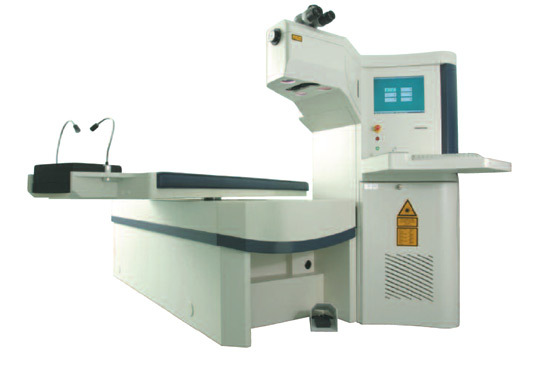 Astigmatism can only be diagnosed through a comprehensive eye/health examination. Astigmatism can often go undetected, and its symptoms are very subtle to nonexistent. Even though small amounts of astigmatism can be normal. It can adversely affect a child's school performance. Sometimes the only difference between a struggling and a confident student is a pair of prescription glasses. 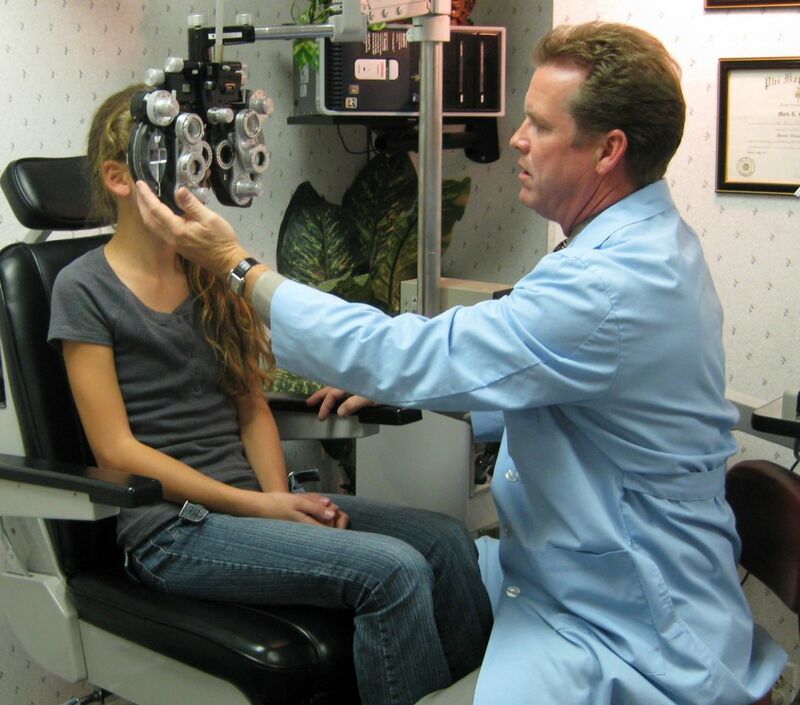 Because of this, the Illinois Optometric Association was instrumental in having Illinois pass a law requiring all children to have a comprehensive eye exam before entering kindergarten. As with all the refractive errors, astigmatism can be treated with glasses, contact lenses or LASIK (for adults). The degree of astigmatism will be determined during the examination. Some may need to use a correction for distance only, or just for reading. Some may need to wear a correction all the time.